It’s lighter and more compact than most all laptop-style computers, and offers very good battery life. 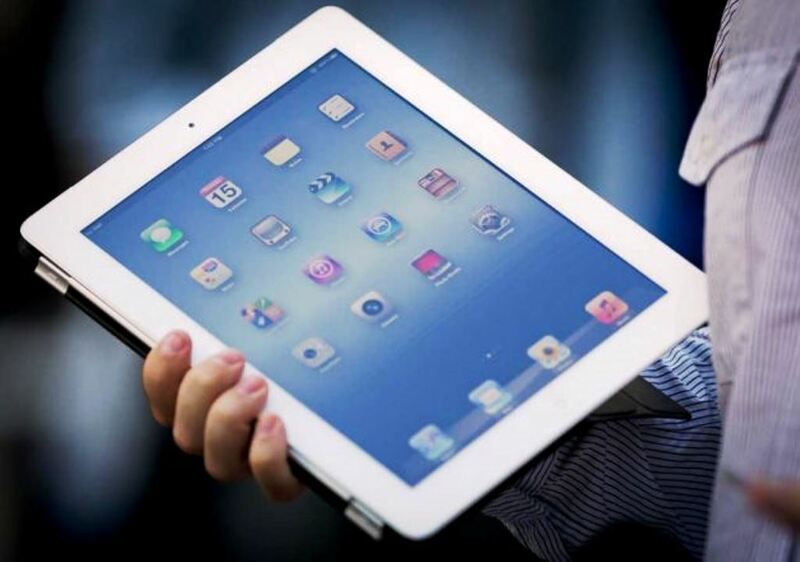 At the same time, an iPad can serve as a functional and self-contained computer system. It has developed into much more than just a digital viewer for web sites, games and YouTube videos. Bicycle tourists can create and edit journals here at CrazyGuy, update personal blogs, edit and share photos, read e-books and PDF documents, listen to audiobooks and mp3’s, pour over maps, and keep track of all kinds of personal info. In a pinch, an iPad can even serve as its own camera. The newer models have a built-in 5MP digital camera for stills along with video capture. Surfing the internet, blogging, writing and playing games. We started with two iPads in 2014. They are pretty durable small and the battery life is better than a computer. We initially brought them for writing and blogging but found that we ended up preferring to use a computer for that. As we travel we find that we don’t even use the iPad unless we are stopped at one place for at least more than few days. While it’s convenient, the reality is it is just a big iPod or iPhone and we don’t use it. We wouldn’t recommend bringing one. If you’ve already got a computer just use that. If you’ve already got an iPod or iPhone just use that. It’s usefulness is achieved with other devices and it ends up just being added weight. It’s really a glorified toy. We started our tour with two of them and while it may not be a recommended use, Amanda used one to kill a cockroach in Mexico. iPad’s are very effective in killing cockroaches. Unfortunately they no longer work after killing the cockroach and therefore we would not recommend using it for this purpose.